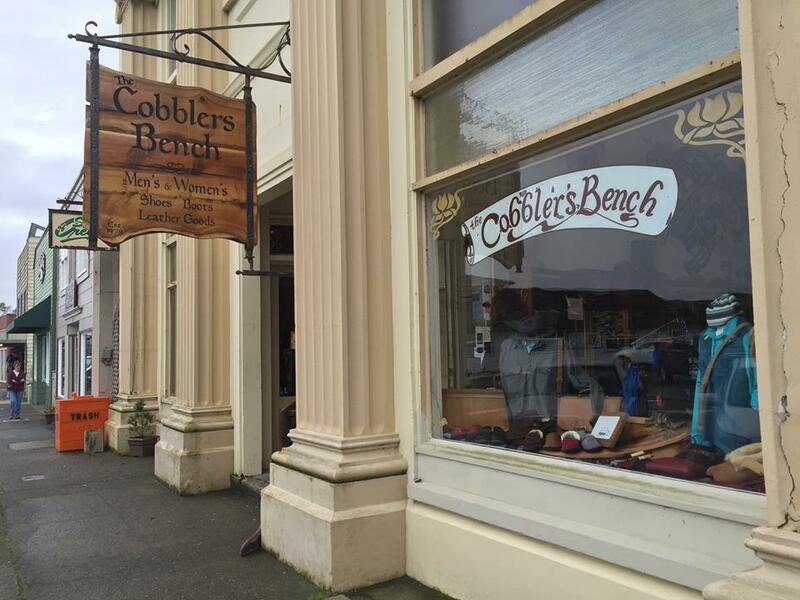 The Cobbler’s Bench will be Alive After Five on Monday, July 4 from 5 to 7:30 PM. Come on by to enjoy a taste of wine with their special guest, the defending Cardboard Boat Race Champion! 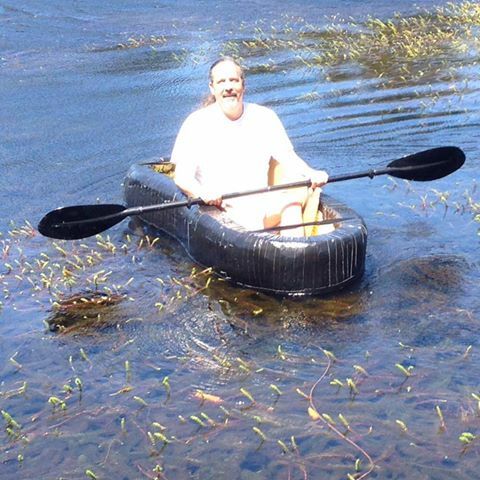 And don’t miss this year’s Cardboard Boat race at 3 PM at the boardwalk. Also, the apple pie and ice cream feed can be found on the boardwalk near the picnic shelter. Come by either after lunch from 1 to 4 PM or after dinner before the fireworks from 7 to 9:30 PM. A donation of $5 will help us light the Community Christmas tree this winter.